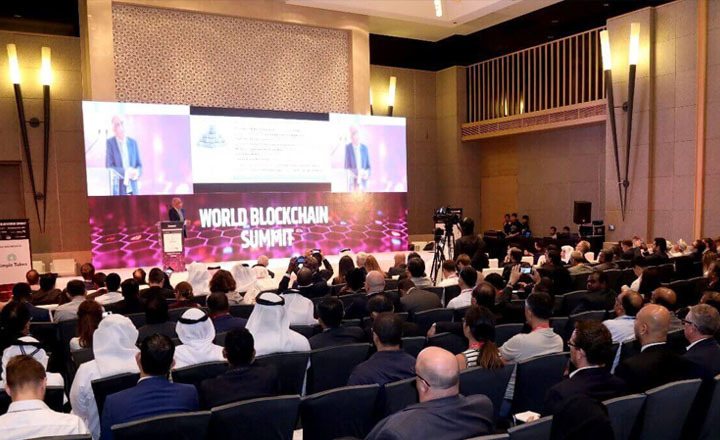 Big CIO Show, World Blockchain Summit, and World AI Show are just some of the successful events hosted by Trescon. This global event organizer creates conferences and exhibitions for individuals, government groups, and corporations. 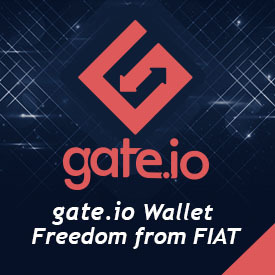 The company is composed of experts from different industries. Creating high-quality business platforms through road shows, training sessions, and expos is the firm’s main service. It aims to deliver effective business strategies by providing attendees with public and on-site training courses. There are development activities and programs in store for guests to make sure that they are ready to face different market challenges. By attending the events hosted by Trescon, participants are expected to learn relevant solutions and create unique ideas that can improve their businesses. Not only that, the conferences by this company can open up opportunities for its guests. Through the years, the organizer was able to prove itself reliable as its events always end up successful. 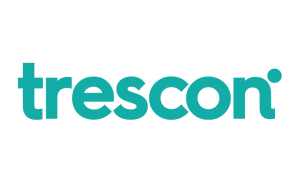 Participants who are looking for programs that can secure their venture’s future should turn to Trescon. 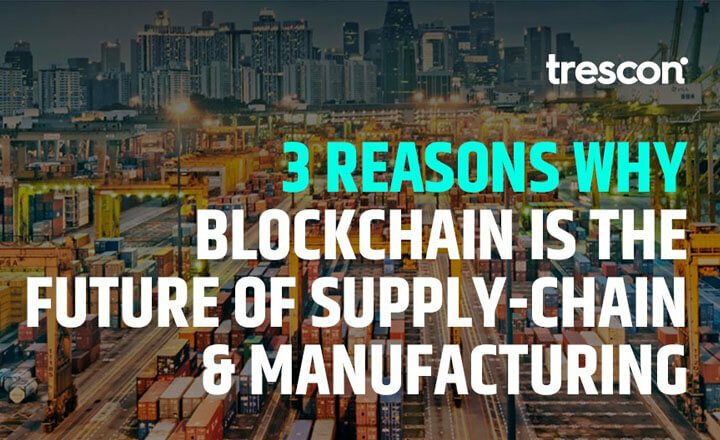 Adopting blockchain-based solutions in the logistics and handling sector can provide faster and more efficient methods of moving cargos around the world. 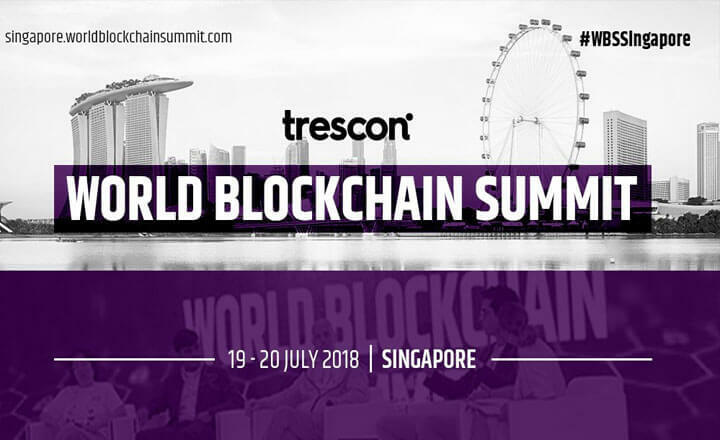 Cardano creator Charles Hoskinson and other speakers will address participants of the World Blockchain Summit Singapore Edition on July 19-20, 2018.